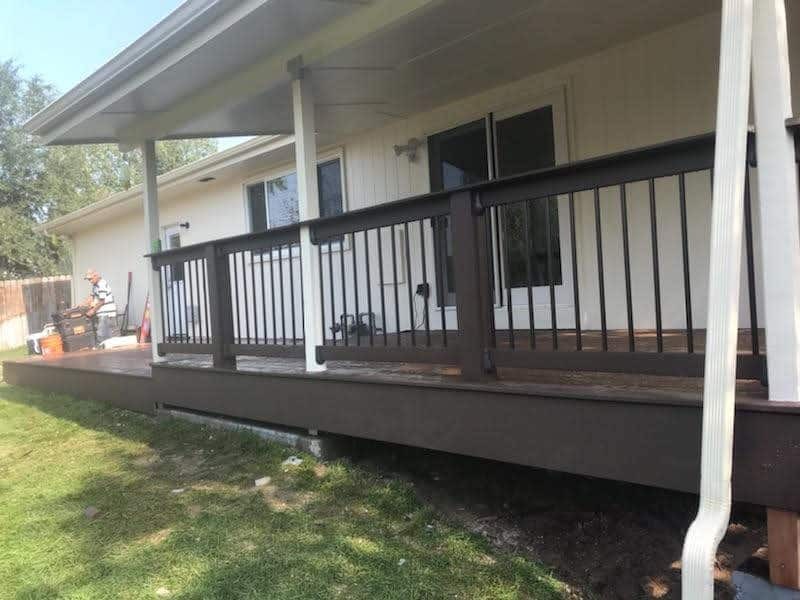 Decks, Patio Covers, Windows, Siding, and more! TNT has provided top-notch craftsmanship, excellent customer service, coupled with expert advice. 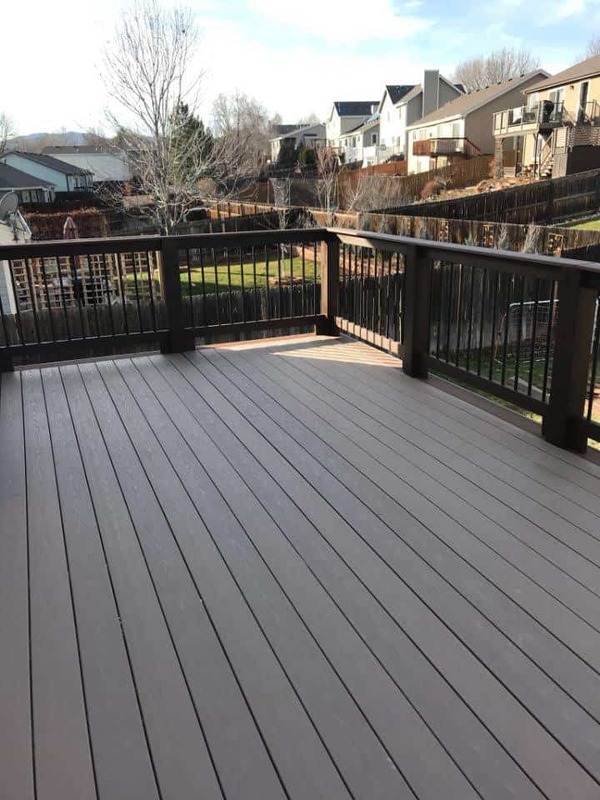 We offer a vast variety of composite and wood deck options. Since 2005 we have been installing and replacing new windows with one of the top industry brands. Get your old and broken glass replaced with new vinyl Amerimax windows today. 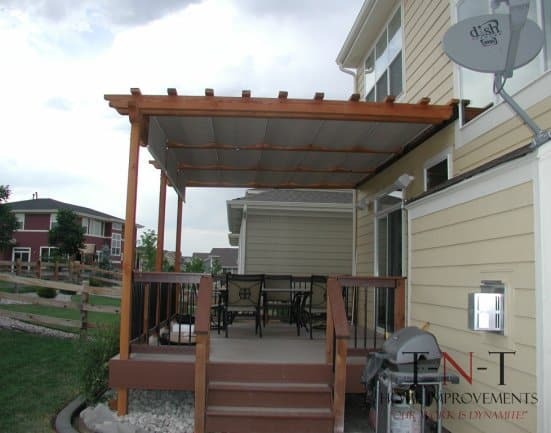 TNT offers numerous styles of patio covers to suit your commercial or residential needs. Shelter your clients, family, and friends from the frequently changing Colorado weather. 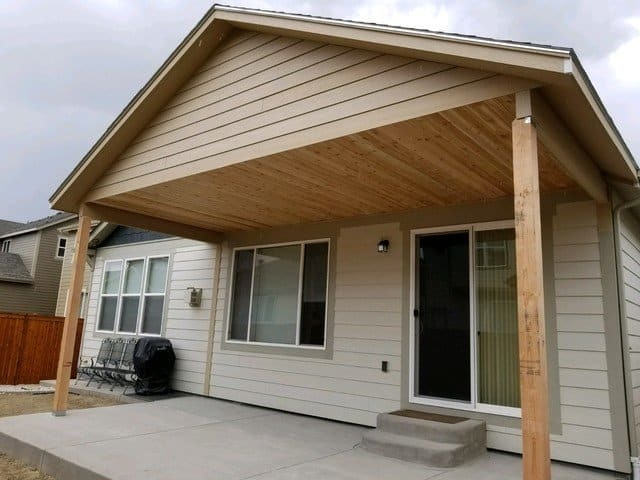 Our licensed and insured team provides homes and businesses with exceptional siding options allowing our customers to protect their building investment. 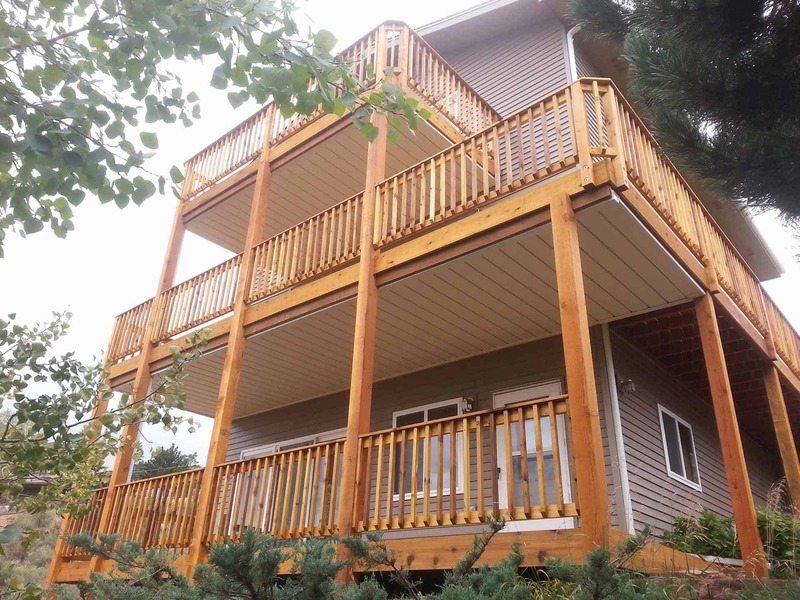 We offer deck building, patio and deck covers, window installation and much more and also provide free estimates. 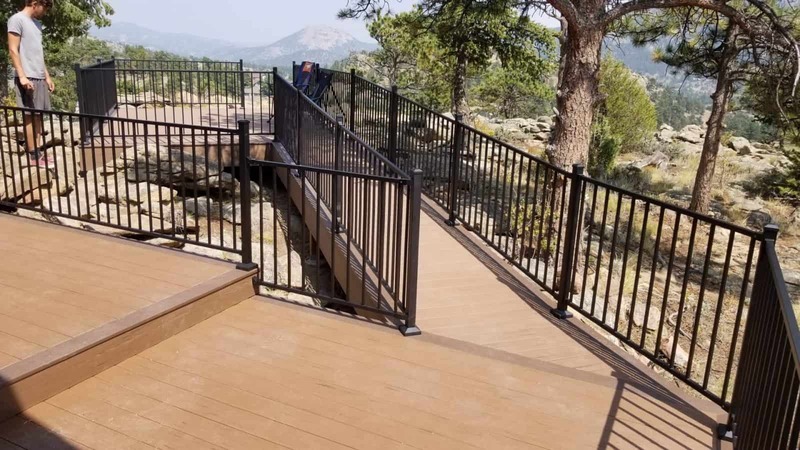 A custom deck can be a distinguishing feature of any home or business. 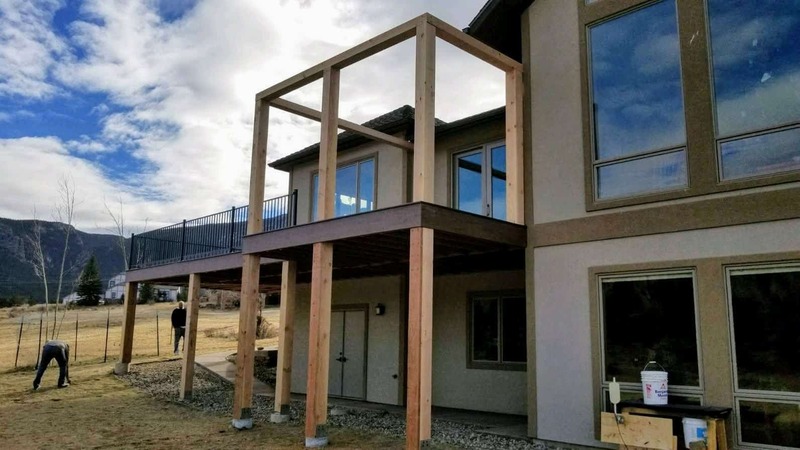 Whether you’re building a new home, office or restaurant or looking to add a deck to an existing structure, make sure TNT Home Improvements is your source for high quality deck building in Loveland, CO.
For over a decade, our licensed and insured team of professionals has been providing outstanding customer service, unique custom design and expert workmanship in the creation of attractive and functional decks for residential and commercial clients, and we look forward to welcoming you into our family of happy customers. 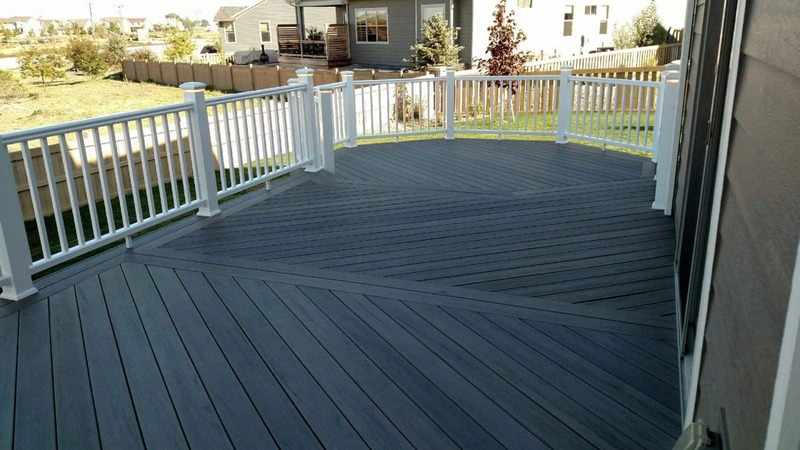 We also provide 3D CAD designs to help you visualize your finished deck. 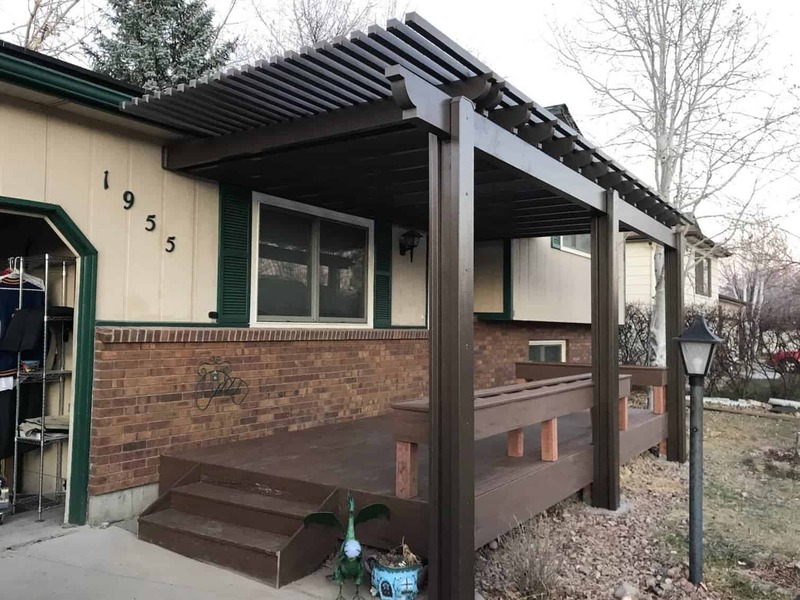 In addition to being the premier deck builder in Loveland, CO, we offer installation of patio covers, windows, siding and more, and we’re happy to provide free estimates for all projects. 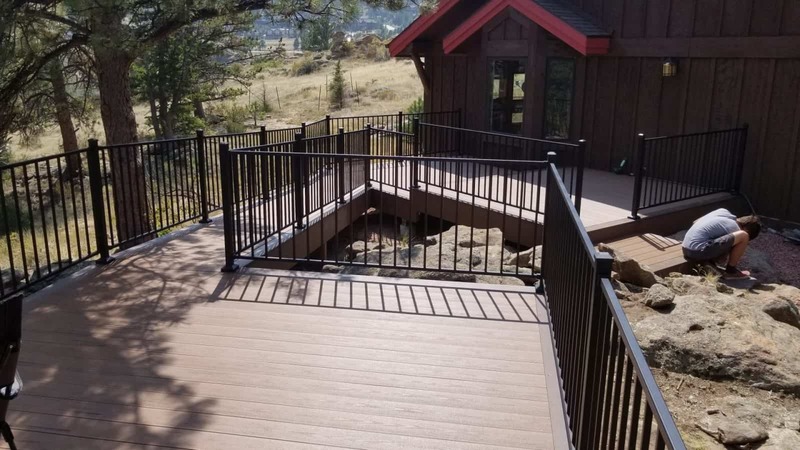 We are a fully licensed and insured deck building company. We’re licensed in 35 different municipalities for your convenience and peace of mind. 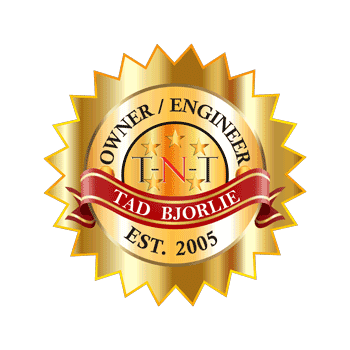 TNT Home Improvements has an engineer on staff to provide knowledgeable oversight on any project, regardless of its size or scope. 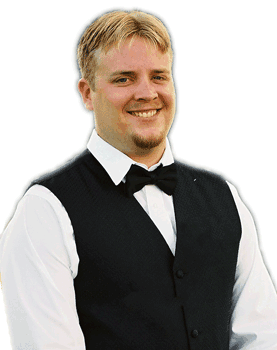 Our licensed engineer oversees all projects. We’ve been a locally owned and operated small business in Loveland, CO area since 2005. We offer free estimates and competitive rates. We also provide 3D CAD designs to help you visualize your finished deck. 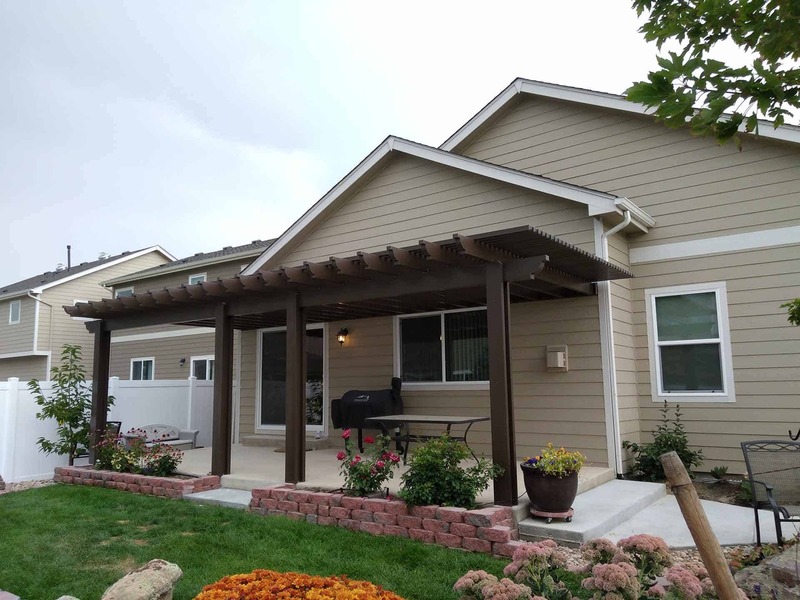 "The pergolas were a huge asset for selling our home August of 2015. Wish we had the opportunity to enjoy them longer!" 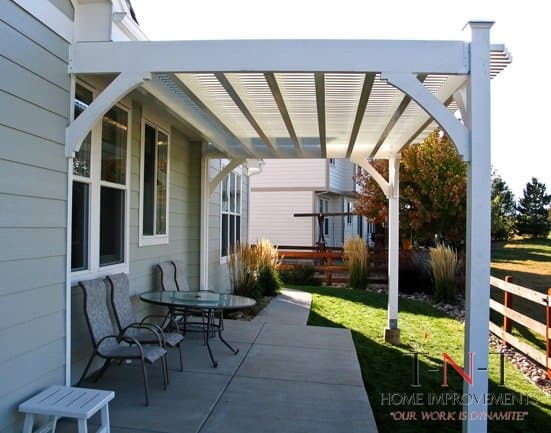 "So many neighbors have said that they really like our pergola. We referred two neighbors to have a similar one made on their patios." "Excellent company to work with! They were willing & able to answer any extra questions and spent the time we needed as their customers to assure we were satisfied!" The crew did an outstanding job! We are very satisfied with the quality of their work. They worked very hard in some very cold and windy conditions! Thank you to them again!